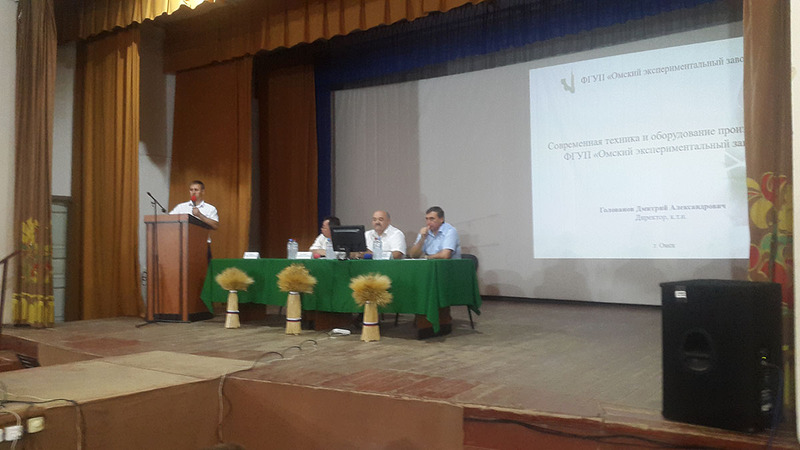 Conference " Seeds-the main reserve to increase yields in the Republic of Crimea." 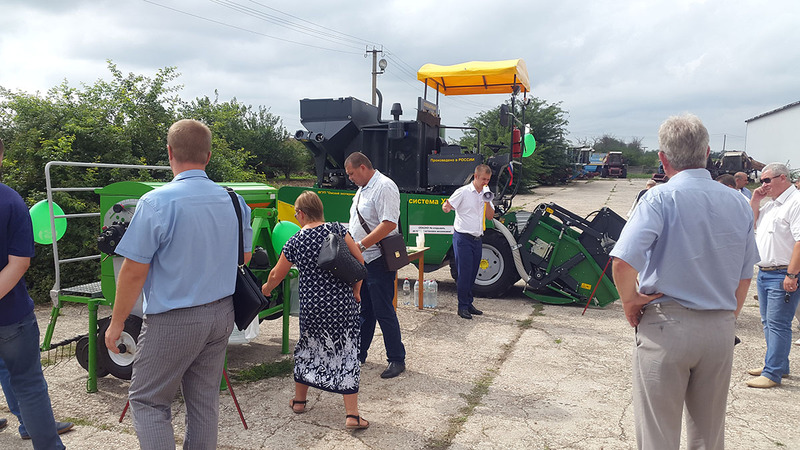 on July 25, 2018, the FGBUN «research Institute of agriculture of Crimea» held a research and practice conference «seeds – the main reserve for increasing yields in the Republic of Crimea». In the conference took part the Minister of agriculture of the Republic of Crimea Rumson Andrey V., representatives of the Ministry and Federal agencies, the management and the scientific staff of the INSTITUTE "scientific research Institute of agriculture of Crimea», representatives of the branch of fgbu «Heartcause” in the Republic of Crimea, scientists, seed growers, managers and specialists of agricultural enterprises of the Republic of Crimea, municipal districts of the Republic of Crimea. 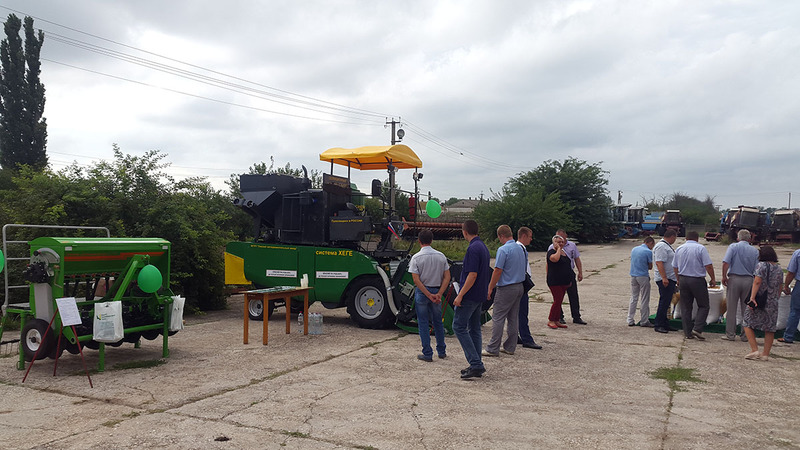 Director “Omsk experimental plant” Dmitry Golovanov, together with specialists of the company have participated in the conference, spoke about the production plant and introduced a technique that is already working in the fields of the Crimea, first and foremost is the selection of seeder and harvester selection, which is undergoing production testing in the INSTITUTION of the “scientific research Institute of agriculture of Crimea». At a meeting with the Minister of agriculture of the Republic of Crimea Ryumshin Andrey Vasilyevich Dmitry Golovanov told about the plans of the plant to expand the geography, including in the direction of the Crimea. Agreements were reached on the implementation of several projects to promote the plant's products in the Crimea.